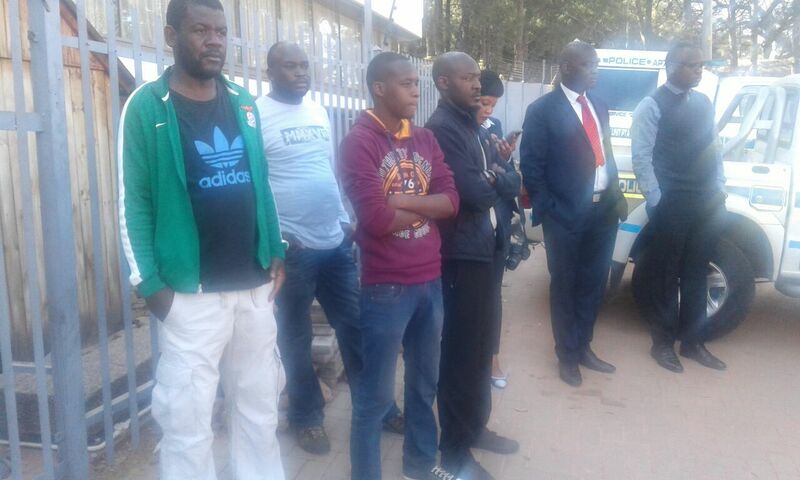 While South Africans were protesting the dictatorship in Zambia, a group of Edgar Lungu’ supporters watched the protests from a safe distance with frustration visible on their faces. We understand the cadres received more than 100 000 Rands to disrupt the protest but realised at the last minute that their assignment would be suicidal . We are sure if this was in Zambia they could have broken a good number of limbs.